Your family is growing and needs more space. A beloved family member has passed. You landed your dream job, but it’s 500 miles away. Your family has finally decided that your parents need assisted living. Your daughter just graduated from college and is headed to grad school. Life is real, and it changes. 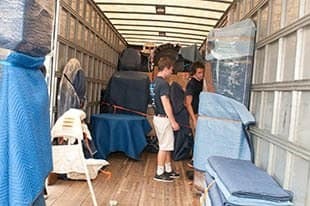 The stress of moving often accompanies life’s changes, but we can help. We have decades of experience working through our customer’s life changes, and have applied our skills and knowledge to make these transitions smoother. So whatever change is on your horizon, we’ll help you navigate it. 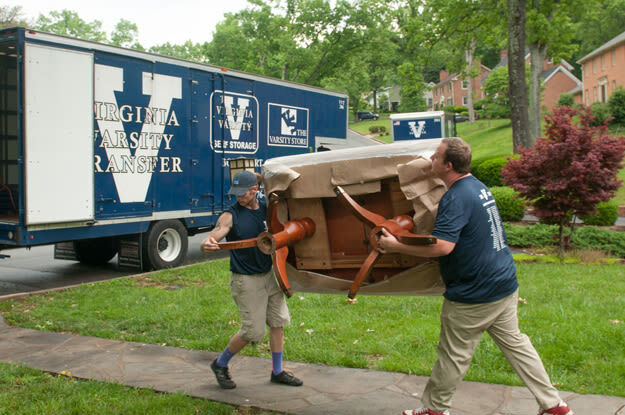 Please visit Virginia Varsity Transfer for more information.